Full Sail University is proud to announce the most recent recipient of its Extraordinary Educator award. 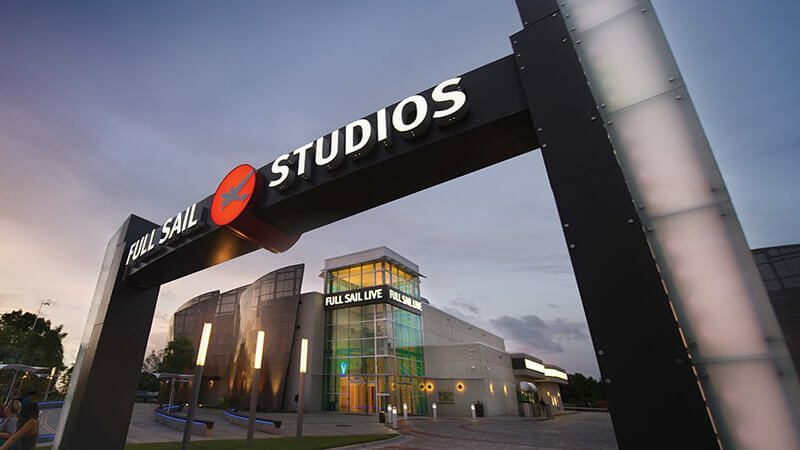 Lindsey Spalding, who teaches Modeling and Simulation at Hagerty High School in Oviedo, FL, accepted the award as part of the celebrations during Full Sail's ninth annual Hall of Fame Week. By incorporating real world skills into her classroom, fostering collaborative partnerships, and striving to enhance her own curriculum knowledge, Lindsey was a natural choice for the Extraordinary Educator award. Since 2014, Lindsey has focused on developing Hagerty High School’s Modeling and Simulation program, facilitating STEM leadership initiatives between educational and industry institutions for the betterment of her students and the workforce. Lindsey also provided training to 40 Central Florida teachers over summer break, teaching gaming, animation, and simulation coursework that they could take into their own classrooms. This focus and determination to bring a modern educational approach to Lindsey's students as well as her fellow educators continues to yield positive results, and Full Sail is proud to acknowledge her achievements and support her future endeavors.